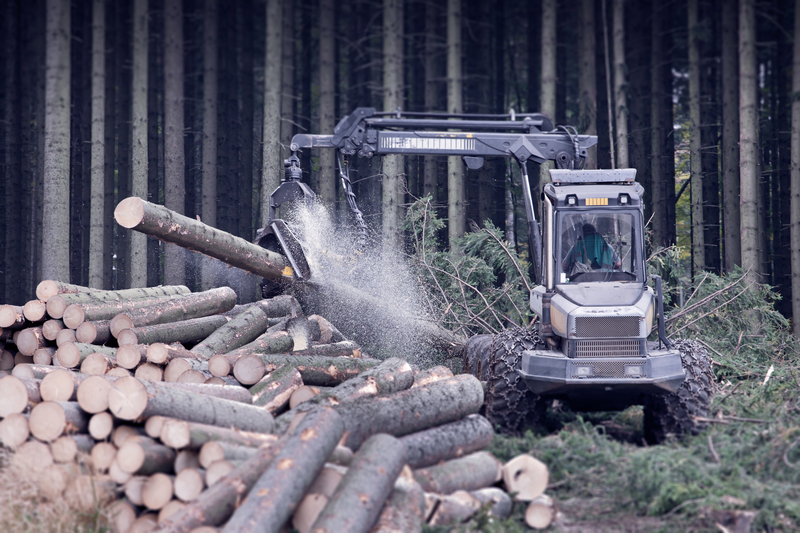 Productivity and cost effectiveness are also important aspects for construction and farming. Machines become more fuel-efficient by using electrical hybrid-propulsion systems and becoming more and more autonomous by using high-accuracy control systems. From sensors to systems, various products are used for attitude measurement like inertial measurement units of construction machines like excavators or farming machines. 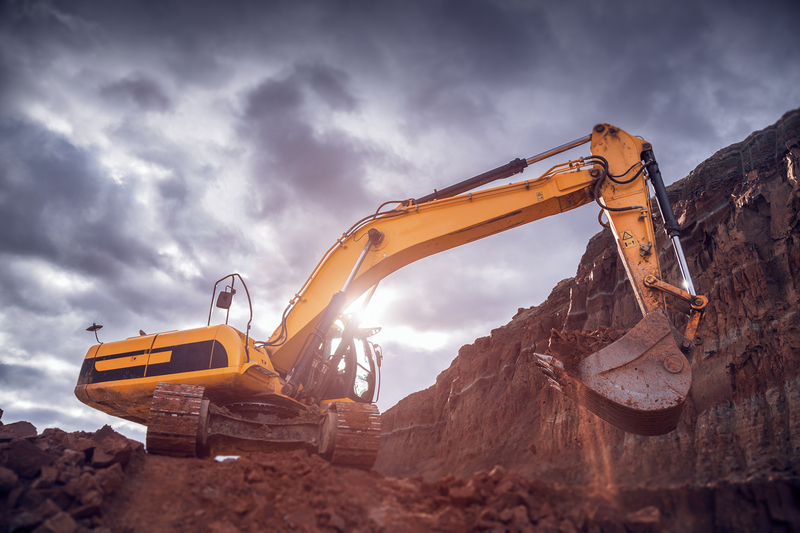 Resolver are being used in diesel-electric propulsion systems or the movement control for hydraulic turning control of excavators to just to mention some possibilities for the application of our products. Automation for construction and farming machines relies on valid and accurate positioning data. Therefore we offer our MEMS small size IMU technology for being applied for automatic positioning control of vehicles or smoothening the movement of hydraulic arms.